Morse is a small manipulative inmate on Fury-161 and one of the few friends of the insane Golic. 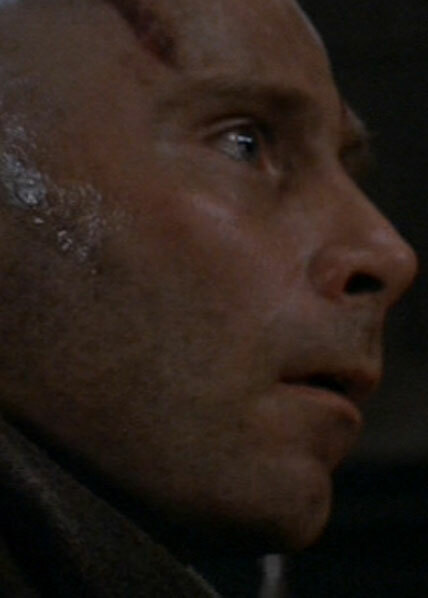 He initially blames Ripley for bringing the alien creature to the planet, but ultimately will be the only survivor of the facility, and will help Ripley commit suicide at the end rather than let the company get their hands on it. It is hinted in the novelization of Alien resurrection that Morse would later write of his experiences, and these writings are what would lead the android Call to take action.